By now, I wish we all know how important sleep and the quality of shuteye we’re getting every night are in our lives. Because aside from cleaning our bodies up from adenosine, a waste byproduct of energy, sleeping also helps us escape from our sugar addiction. We’ve written about how using weighted blankets and doing some yoga poses help with getting a deeper sleep, and how this drink makes you sleep better. Sharing the same bed with your pets helps, too. But wait, there’s more. Incorporate these items into your dinner to make drifting off to slumber easier. Just remember to eat at least two hours before going to bed so your body can properly digest them. Aside from being a good breakfast staple, oats are also a great bedtime snack. The carbohydrates in these grains trigger the brain to make melatonin, the hormone that regulates the sleep-wake cycle. 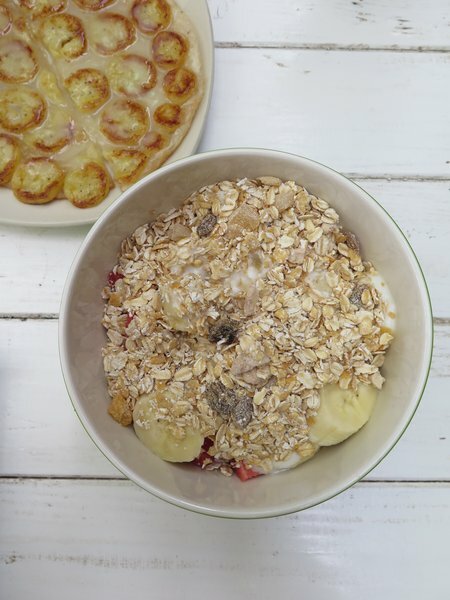 So swap your sugary desserts with a small bowl of oats. Tryptophan is an amino acid that triggers the brain to produce melatonin. Chicken, turkey, milk, dairy, nuts, and seeds are good choices for this department. 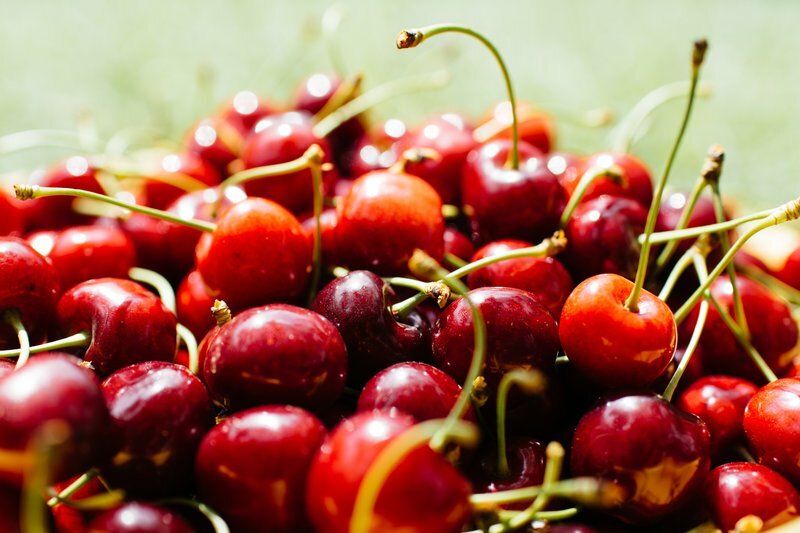 Cherries make a good insomnia reliever, too, as it also boosts the production of melatonin. 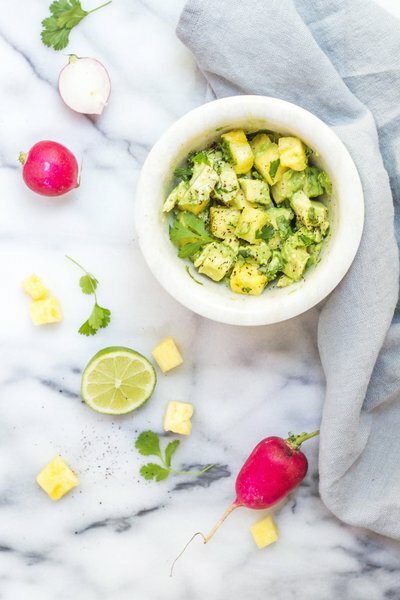 Dark leafy greens and avocado are your best bet when it comes to this category. 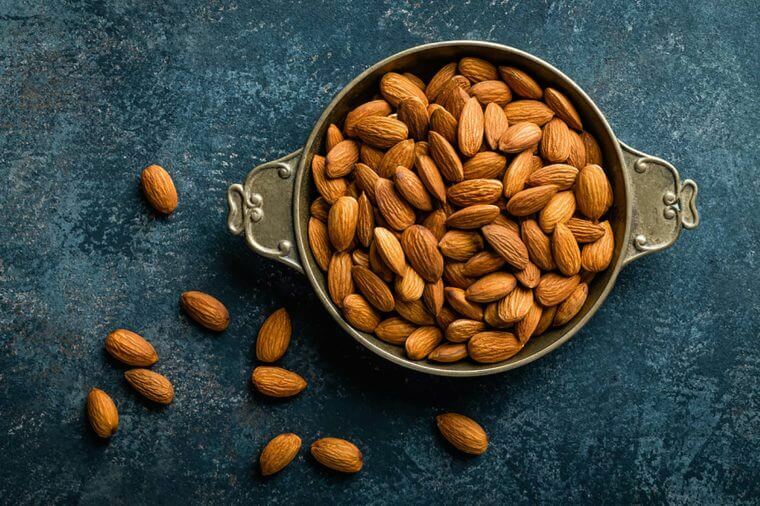 According to a study on older adults with insomnia, this particular mineral had a positive effect on the quality of their sleep. So go on, devour a serving of guacamole. 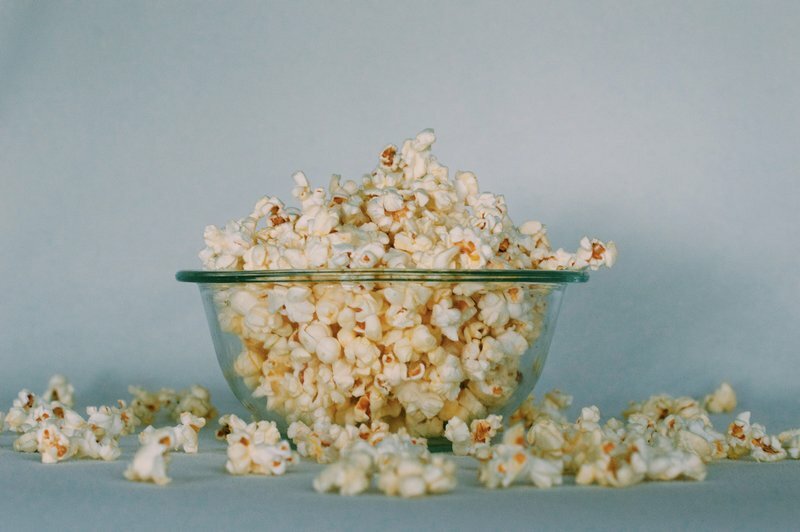 Popcorn also has tryptophan which induces melatonin production. So grab a cup or two of this corn kernel drizzled with olive oil. Stay away from TV or your smartphone while munching though as they hinder you from sleeping.